Riviera Utilities service department offers installation, maintenance and repair on air conditioners, gas heaters, water heaters, appliances, electrical wiring, plumbing, refrigerators, microwaves and many other items. When it comes to troubleshooting that difficult problem or minor routine service, dedicated Riviera technicians will do the job right - the first time. Our thoroughness and attention to detail during inspections and routine maintenance are second to none. With our extensive knowledge and just plain knowing how to fix your problem, we can keep your downtime to a minimum. We believe the key to an excellent working relationship is communication between our service personnel and the customer during installations and inspections. Our highest priorities are safety and the satisfaction of our customers - and the fact our customers keep coming back year after year is a sure indication we've achieved these priorities. 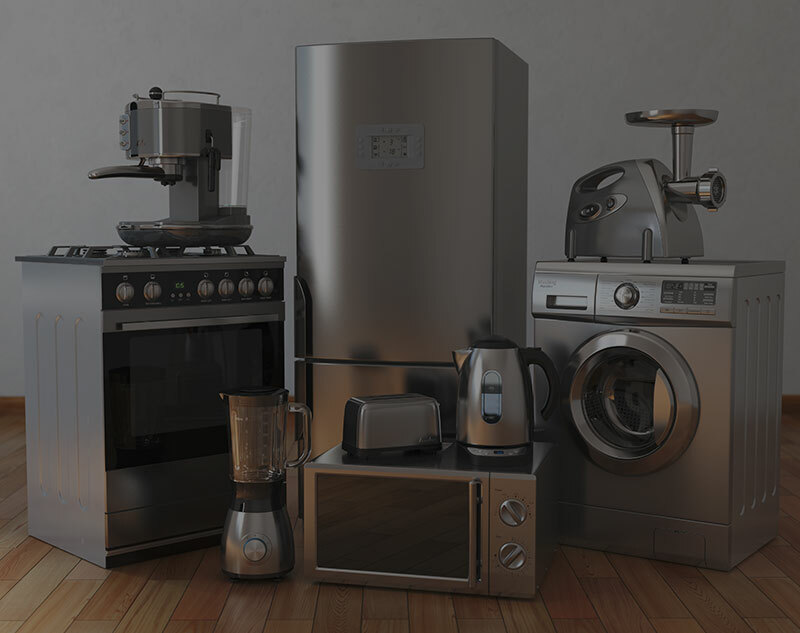 Appliance Service is only for Riviera Utilities customers. Please call 251-943-5001 ext. 2142 to schedule an appointment.